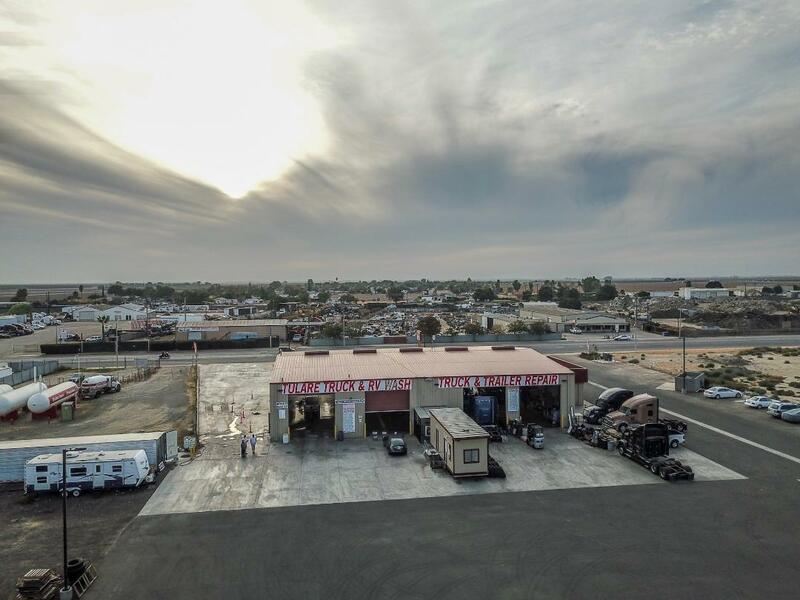 Truck Wash Business with Rental income & Property for Sale in the City of Tulare conveniently located off Freeway 99 at exit 85. Truck- Trailer/ RV's Wash Business, Truck/Trailer's Repair, Detailing Services, Business and Real Estate for Sale. Total land - 4.25 acres approx, Building Size 10,700 Sq feet, Build in 2017. 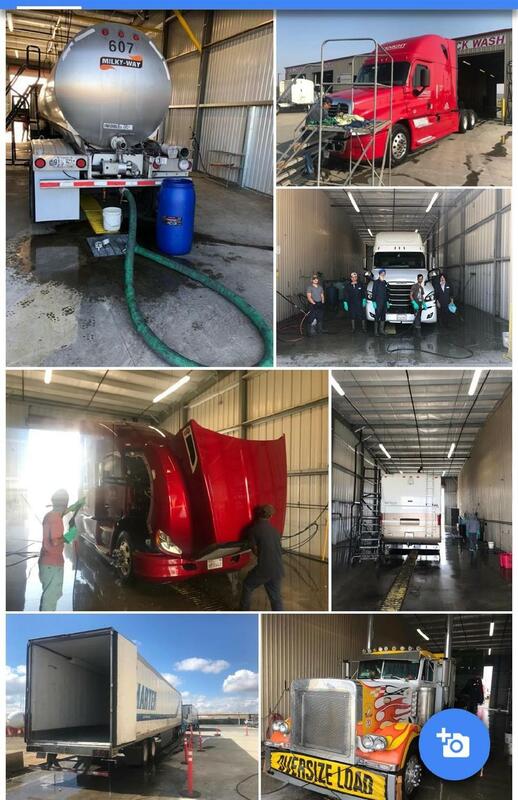 Currently 2 Truck wash and 2 Truck Trailer repair, outside two spaces for Hot Steam Pressure Wash & Trailer Wash separately. 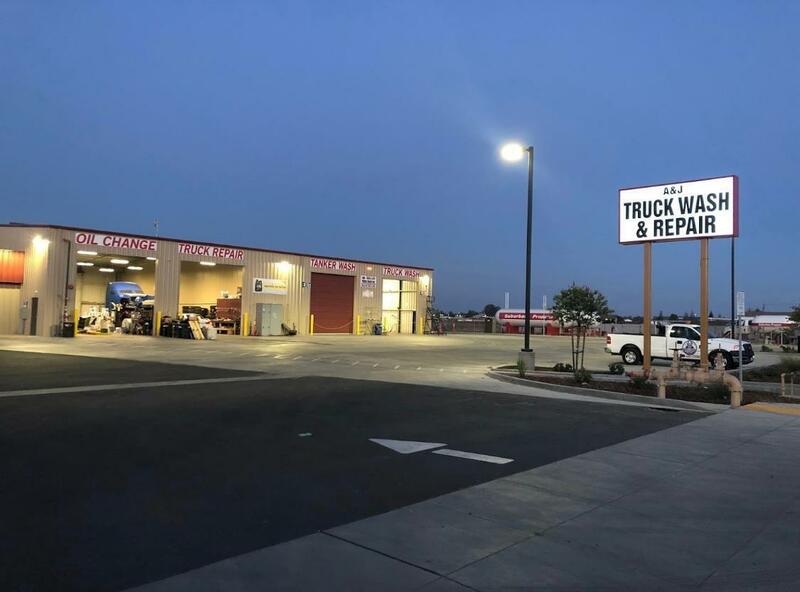 They Cater to all kinds of Trucks, RVs, Boats, Construction equipment, Cargo Vans, Machine parts & Detailing. They provide services from Citrus wash, removes dirt, grease & Eco friendly, Aluminum Brightening, Acid Wash etc. **** They have been recently approved by State of California for Food Grains Tankers Washout Permit & Gypsum Trailers Wash also. 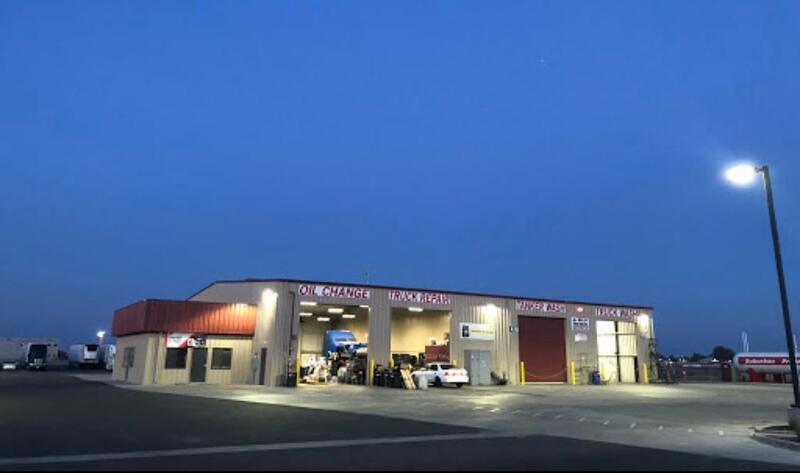 Truck/Trailer's repair part of business is leased out currently for $6500/month. Additional Rental income from parking stalls $4500/month. Listing provided courtesy of Tajaishwarji Randhawa of Re/Max Gold.